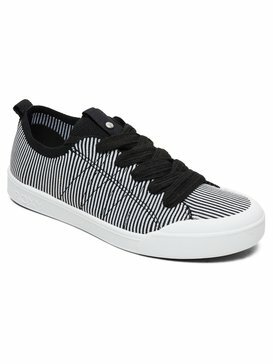 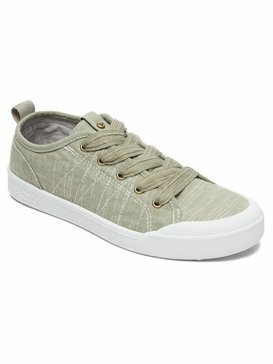 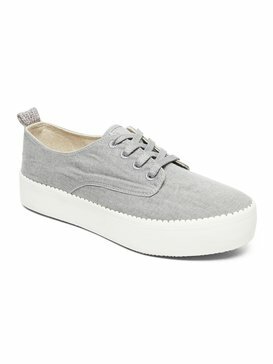 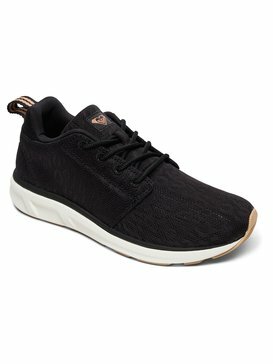 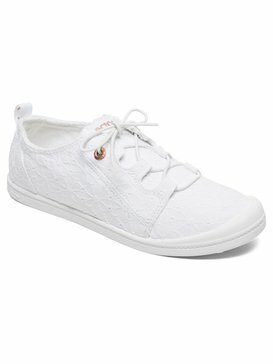 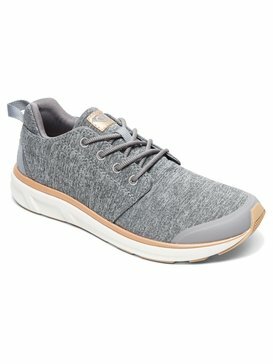 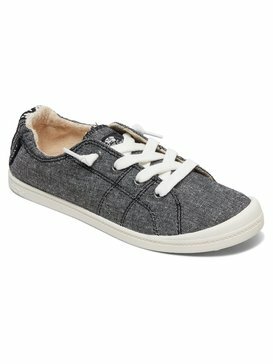 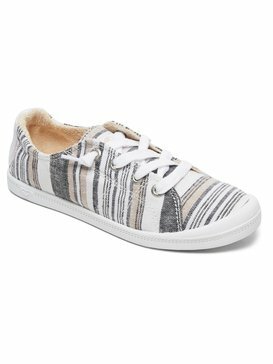 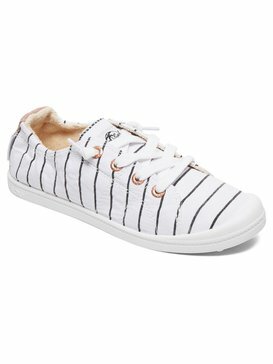 Looking for a great pair of women’s sneakers? It’s our experience that life always seems to be just a little bit better when you’re wearing a good pair of women’s sneakers, maybe it has to do with the comfort factor. At ROXY, we are constantly innovating ways to dress you from head to toe in stylish options that keep you motivated, active, and always in search of the next big thing, and we’ve developed a collection of sneakers for women that fuses fashion and comfort to provide you with the ultimate seize-the-day footwear. One really great thing about our women’s sneakers is that they are designed to be versatile. 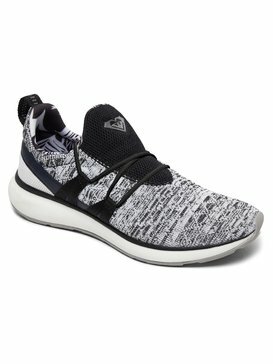 Wipe any preconceived notions about sneakers only being suitable for gym class out of your head, because when you see some of the styles of sneakers for women that we have to offer, you’ll question why you haven’t been wearing sneakers to work every day. 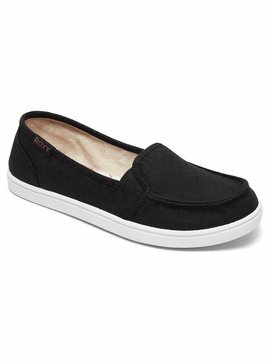 Trust us, stepping up both your style game and comfort levels is possible when you slip into a pair of ROXY women’s sneakers. 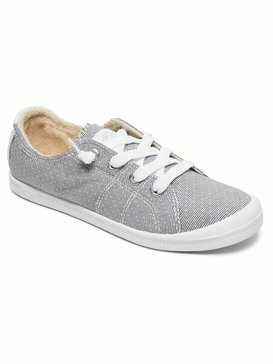 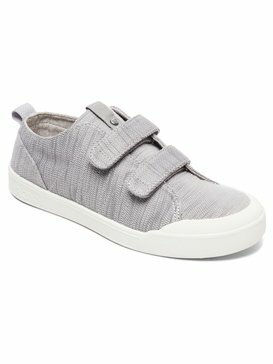 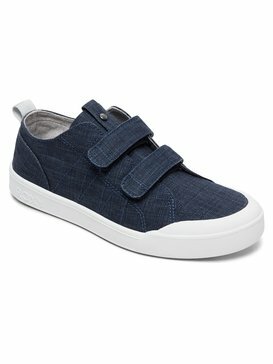 Sneakers, or women’s trainers as some may call them, are a true staple that every woman should have in her wardrobe. 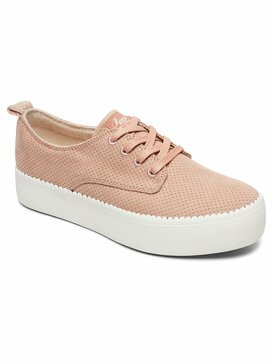 From basic to stylish, women’s sneakers have evolved over the years to become a style of footwear that is acceptable in a range of scenarios. 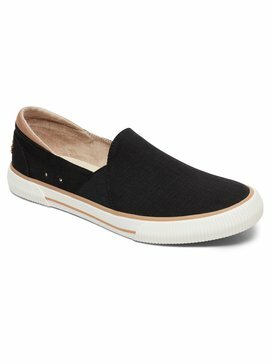 At ROXY, we’re all about helping you get the most out of each day which is why we design a range of cool sneakers to keep your feet comfortable as they take you from point A to point B. From women’s fashion sneakers that can be paired with dressy outfits, to cute sneakers that are great for a casual day at the beach, we have options you will love choosing from. We take the time to design each pair of our sneakers for women with the best quality, durable materials available so that you can be confident that you will have no trouble getting where you’re going. 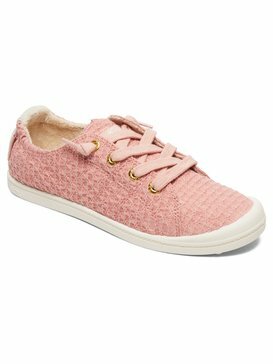 When you shop with ROXY, there are so many fun styles of women’s sneakers to choose from! 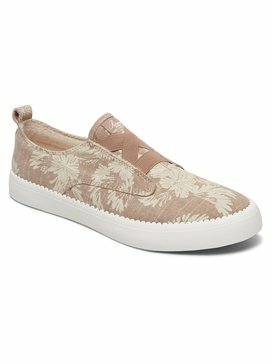 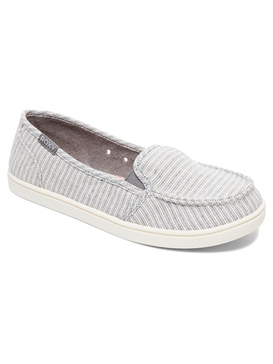 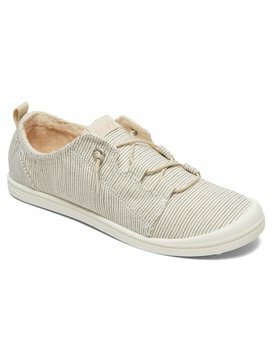 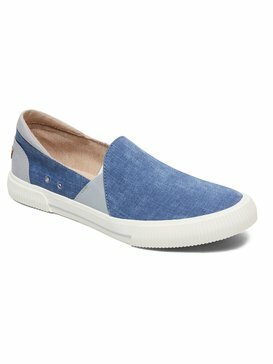 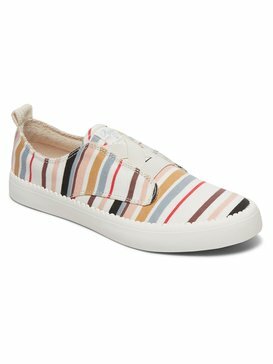 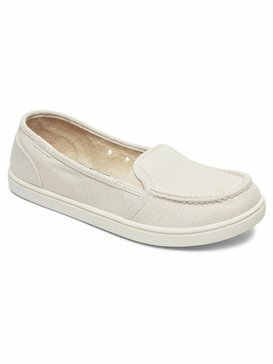 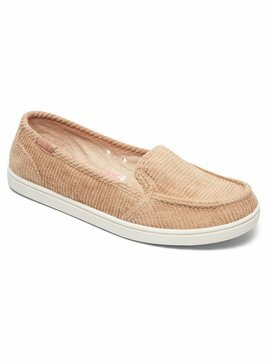 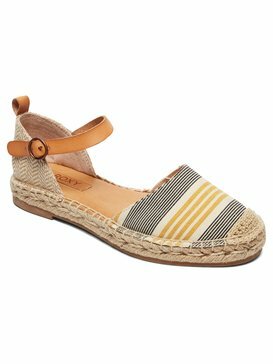 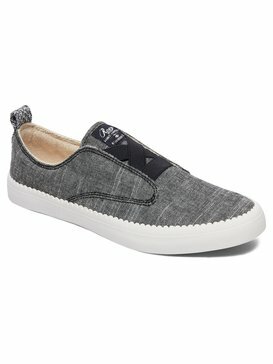 To start with the more traditional, women’s casual sneaker style we offer women’s slip on sneakers that are great for summertime trips to the beach, as well as canvas women’s sneakers that are durable and comfortable for any daily activity. 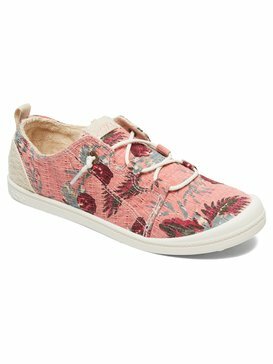 Elevate your sneaker style by stepping into a pair of our women’s wedge sneakers; everyone will be so distracted by how cute they are that they won’t even notice the fact that you’re actually wearing sneakers! 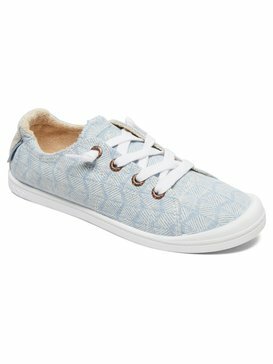 Women’s high top sneakers are always a trendy street style option, and women’s leather sneakers can not only class up a pair of jeans or shorts, but can pair perfectly with a dress or skirt as well. We have basic color options like women’s white sneakers and black sneakers, but if you’re looking for something unique and fun, try on a pair our floral sneakers and add a little pep to your step. Whatever your style is, ROXY has a pair of sneakers for women that will fit you perfectly! 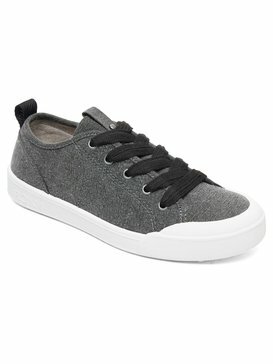 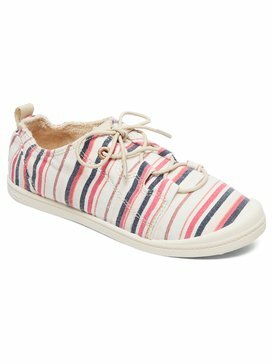 Step into a new pair of women’s sneakers from ROXY today! 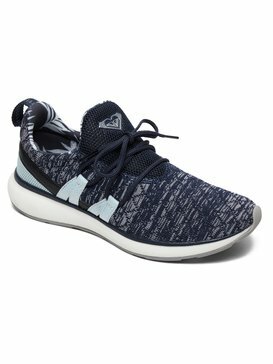 We make it easy to shop for all of your sneaker needs online by featuring our full collection of sneakers for women in our convenient online store. 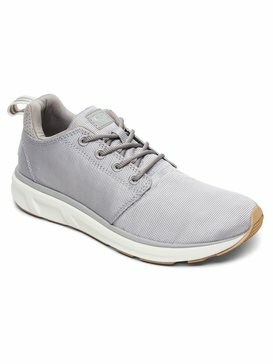 Shopping online is a great way to buy what you need from the comfort of your own home quickly, so that you can get back to doing more of the things you love. 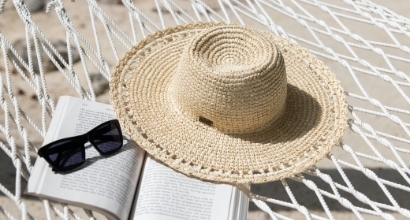 We put a lot of emphasis on ensuring that your experience shopping with us is enjoyable which is why we have a free customer service helpline that you can access via live chat, phone, or email while shopping. The customer service helpline can provide you with any answers and information you need to pick out the perfect pair of sneakers for yourself!